Valerie Durantini is not just a Realtor, she is a businesswoman. For 15 years she has put her unparalleled negotiation and marketing skills to use, serving her clients in the Bay Area.  During this time she has achieved top performer status with her brokerages, Bay Area Top 100 status, and has gained a reputation of phenomenal customer service. This experience has equipped her with an in-depth knowledge of the ever-changing Real Estate market, allowing her to help her clients to make the best-informed decisions possible. How does she accomplish this? For nearly three decades Valerie worked as an executive in the retail industry, managing multi-million dollar businesses. It was here that she honed her abilities of analysis, negotiation, presentation and pricing. What set her apart was her extraordinary commitment to service and developing lasting relationships with her clients. This instinctual drive for helping others, combined with her business shrewdness, led her to Real Estate, where she has been able to help others on the more personal journey of home buying. As a member of Dudum Real Estate Group, Valerie benefits from an incredibly cooperative environment, where a focus on service and commitment to the local community gives her even more tools with which to help bring her clients success. 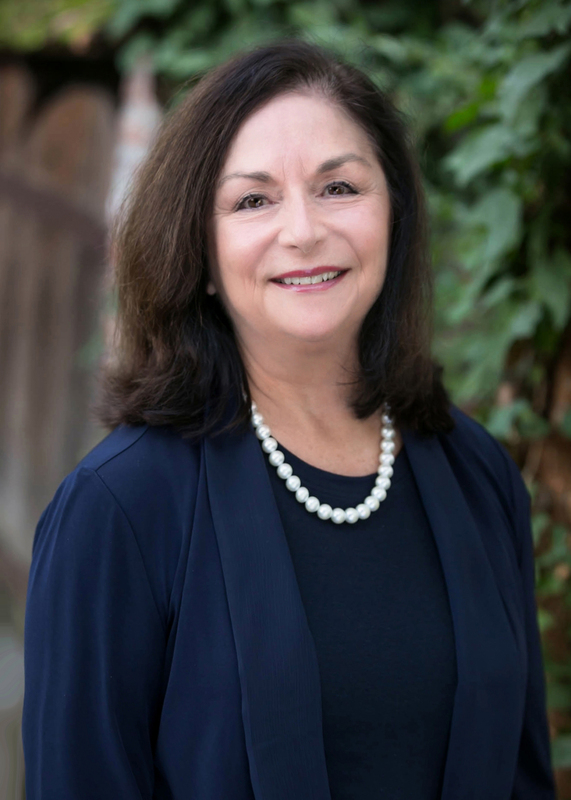 As a California native, Valerie Graduated UC Berkeley with a degree in Political Science, Pre-Law, and has been a resident of Lamorinda for nearly 30 years. Valerie is truly passionate about the Bay Area, for its incredible diversity, natural beauty, and its proximity to a wealth of activities. Having raised three children in Lafayette, Valerie has first-hand knowledge of the schools, neighborhoods and communities that makes this area so unique. She is extremely passionate about giving back to the communities where she lives and works, and has served her community in several capacities, including as Campolindo Football Hall of Fame Chairperson since 2008, Campolindo Football Team parent, Stanley Middle School Music’s Jazz Liaison, Lafayette Little League Vice President, Burton Valley Elementary Instructional Aide and Parent Volunteer, Habitat for Humanity and Adopt an Angel Foundation.